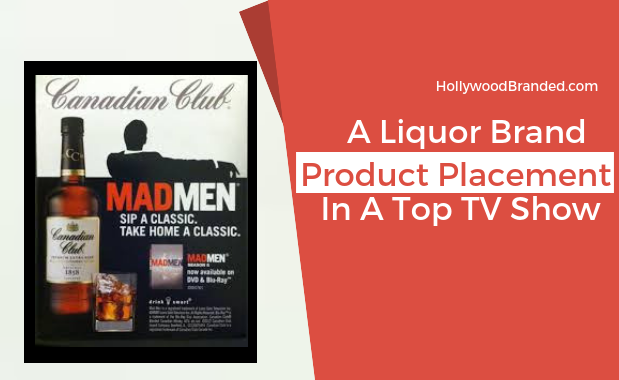 We are often asked if having a brand appear in a segment on a talk show or as product placement in a TV show leads to actual sales. And our answer? We think so - but too many times clients don't have analytics in place to measure results. But when they do, it can make a MASSIVE impact. 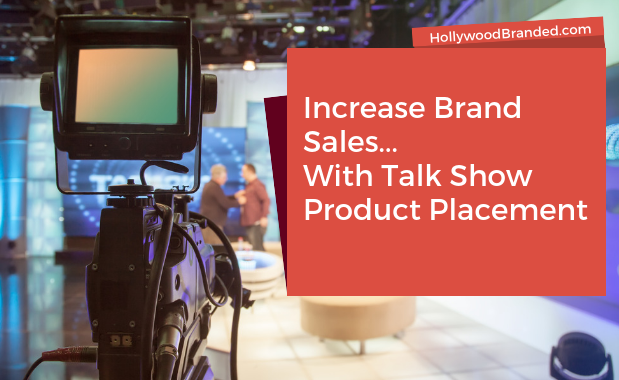 Talk shows air five days a week, and some show a lot of brands within their content. Some placements are good, and others are absolutely great. 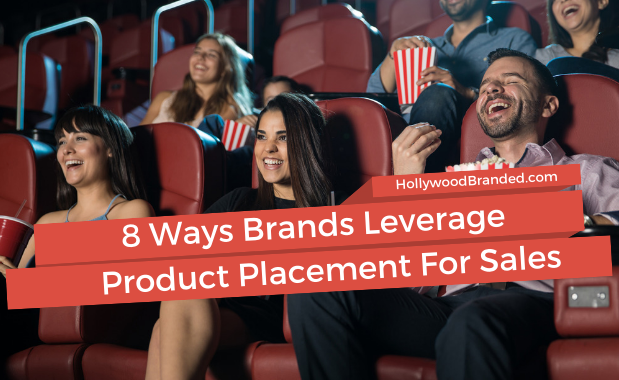 And there is a little bit of magic sauce that can take it to the next level and actually impact brand sales along with the brand awareness talk shows offer. 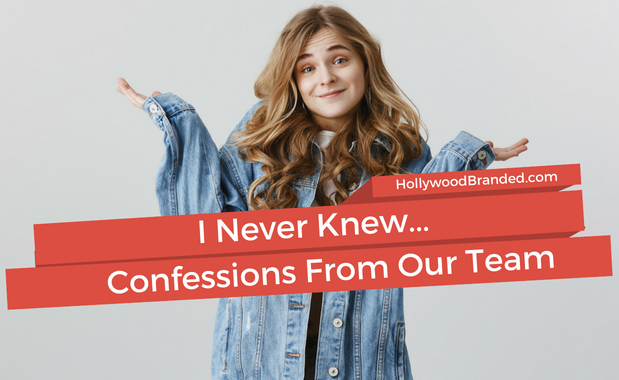 In this blog, Hollywood Branded shares a case study (not one of our own!) 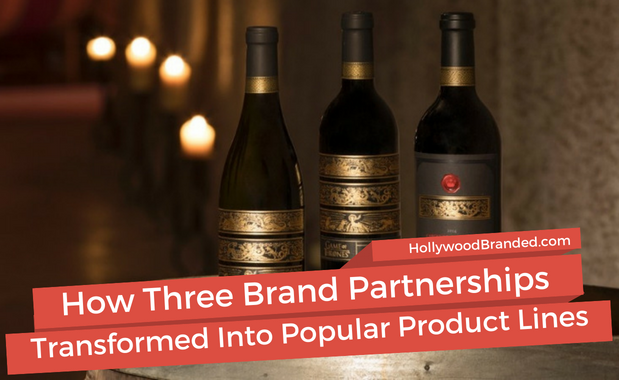 on how one brand found a way to increase sales with talk show product placement, and what the magic to this rocket fuel was.